A major consultation over the future of post-16 education in Bridgend County Borough is underway. Bridgend County Borough Council is reviewing whether the current provision should be altered to ensure that young learners have the best possible opportunities to excel, and is inviting the public to have their say. Following the letter that recently went out to parents, we will be holding a consultation event here at Maesteg School on 14th February 2019 from 4:30 pm to 5:30 pm. 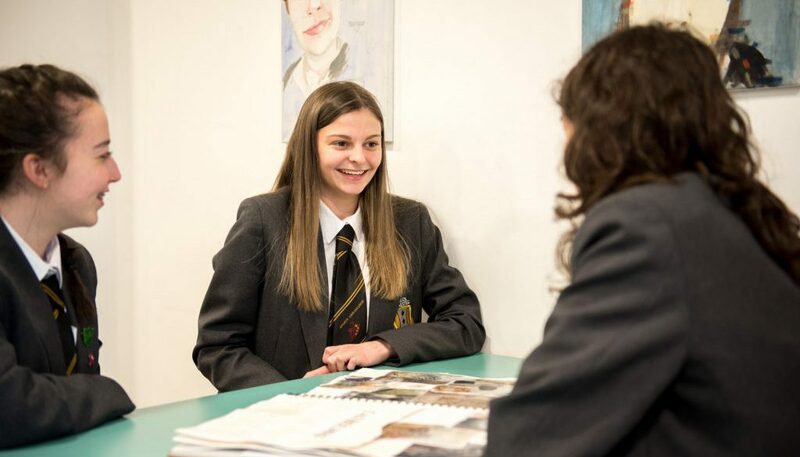 Here at Maesteg School, we have a thriving and successful sixth form, which offers a variety of opportunities for pupils to excel and succeed at many levels. These proposals could potentially jeopardise the future of 6th form provision in Maesteg and will force our pupils to travel outside of Maesteg in order to access any post 16 provisions. Details of all the proposals can be found in the consultation document from Bridgend County Borough Council here.